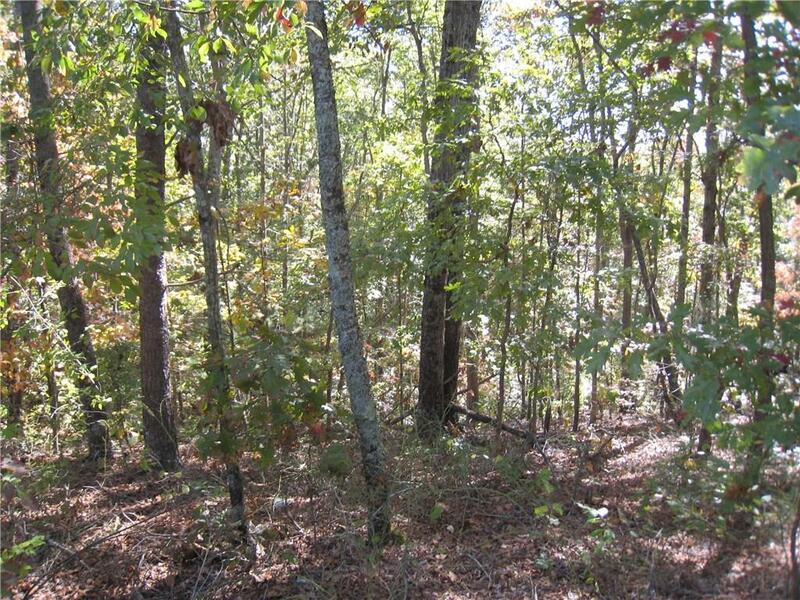 ~~~ REDUCED ~~~ ~~~ REDUCED ~~~ ~~~ REDUCED ~~~ 1.72 ACRES OFF OF GA HWY 53, WEST OF GA 400 APPROX. 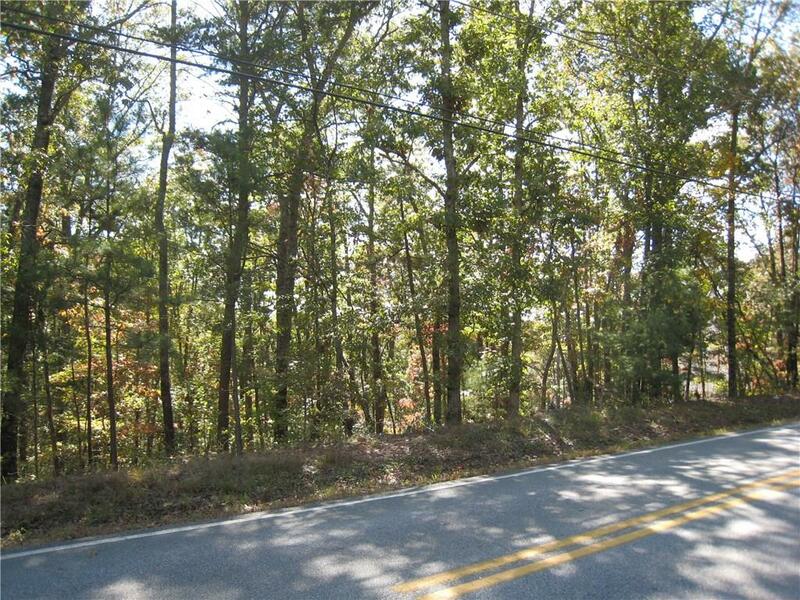 3 MILES, ABOUT 1/2 TO DOWNTOWN DAWSONVILLE. 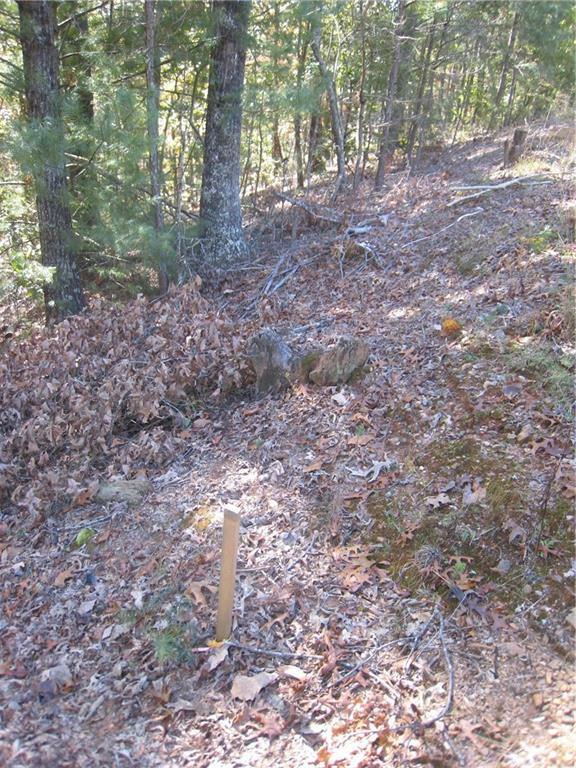 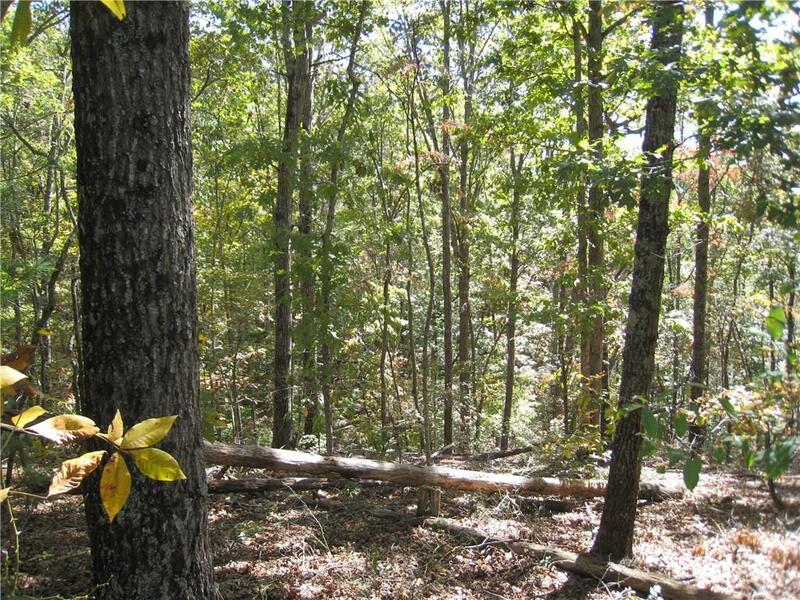 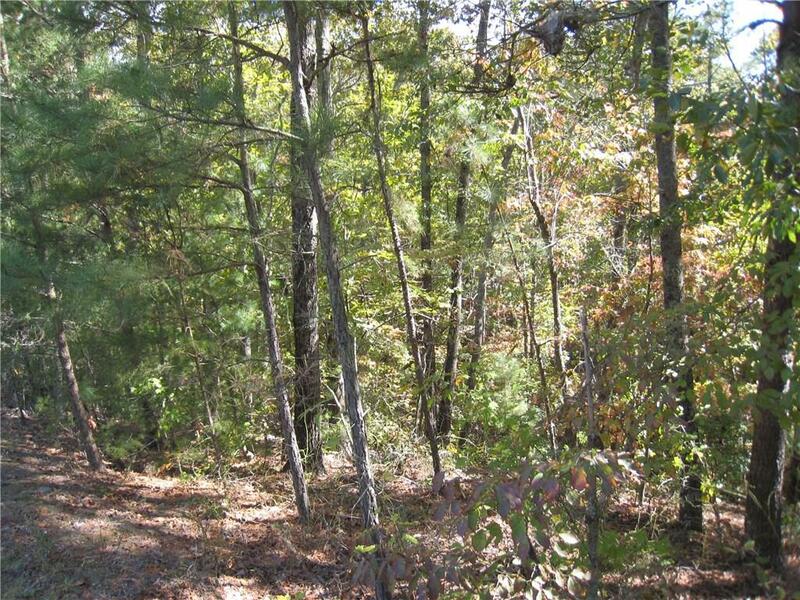 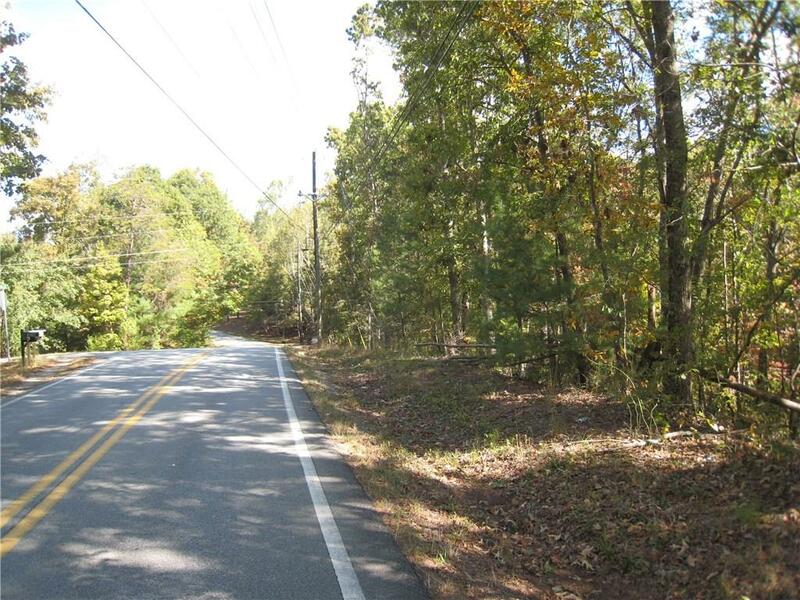 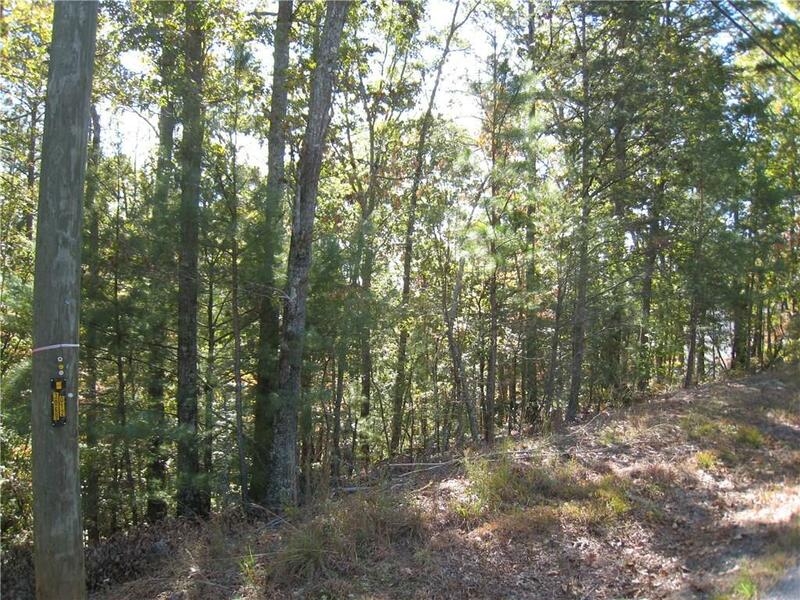 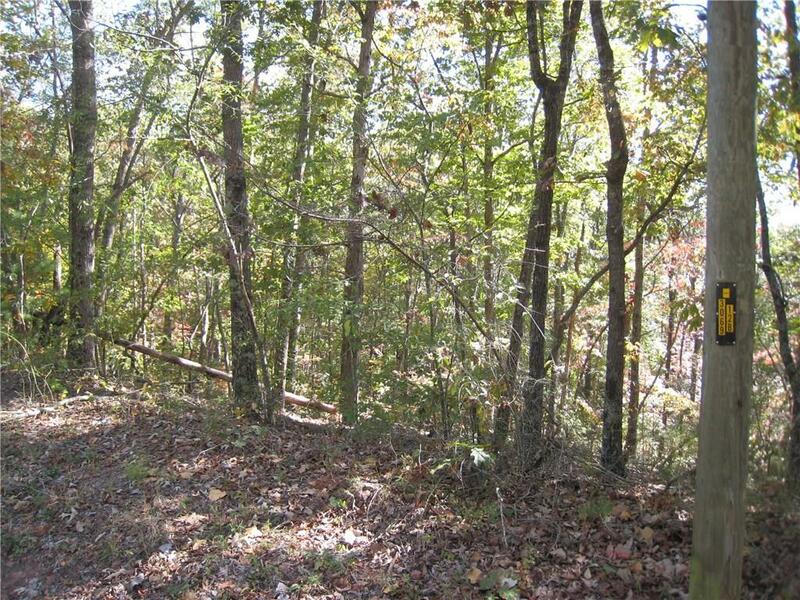 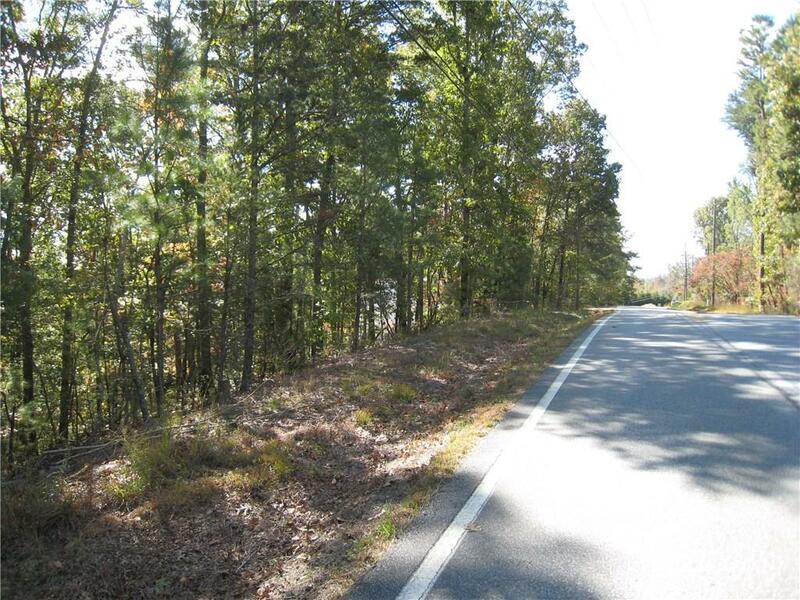 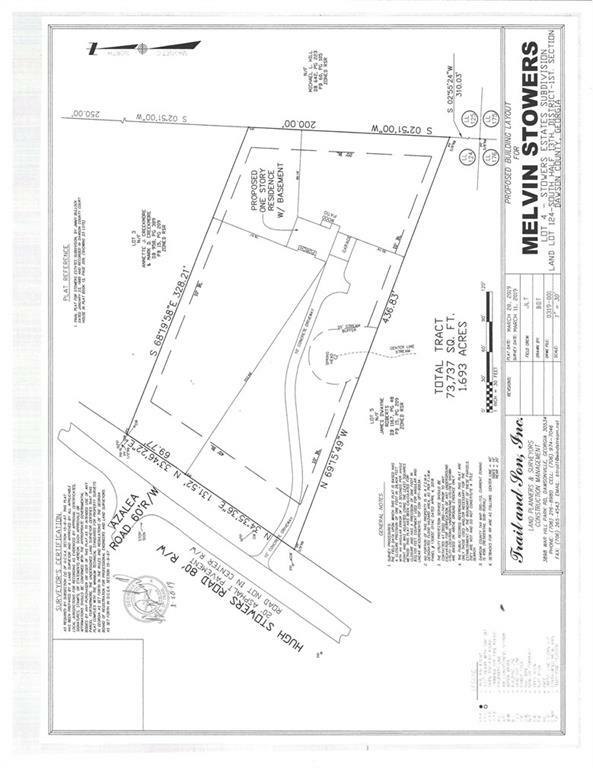 WOODED SLOPING LOT ON PAVED ROAD, LOT #4 HUGH STOWERS RD. 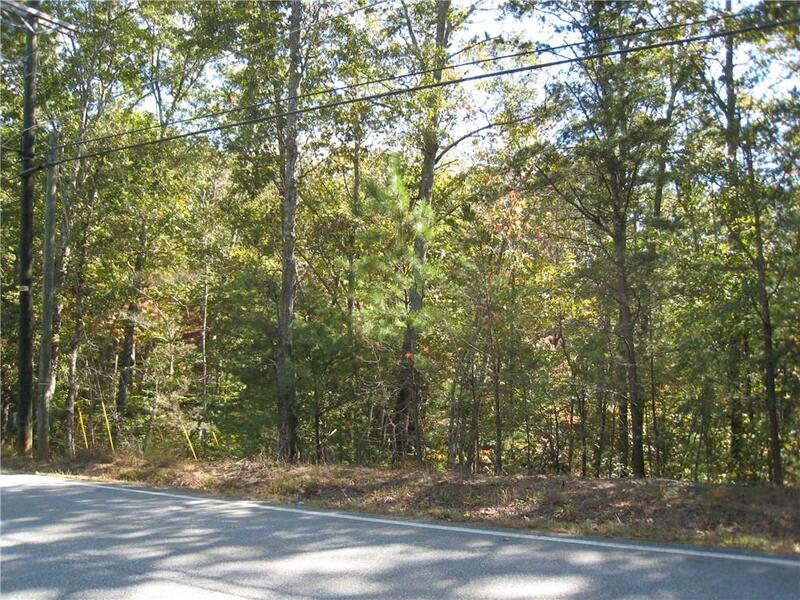 I am interested in 4 Hugh Stowers Rd, Dawsonville, GA 30534.